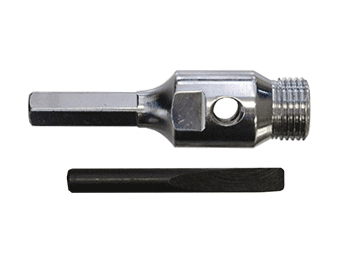 Core drilling tools are essential in a wide range of heavy duty drilling jobs, including drilling concrete, for example. 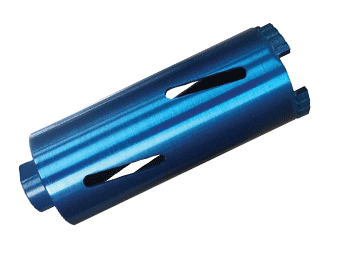 Here you will find an unmatched range of Core Drilling Drill Bits and Accessories; from core drill bits to mixed bit sets. 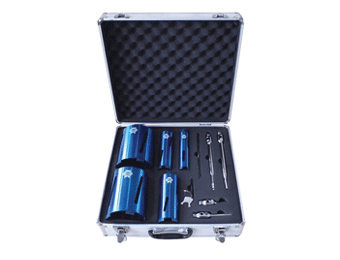 When it comes to extras, we have designed an extensive selection of diamond core All in One Kits" - with diamond cores adaptors pilot drills and extractor drift keys. 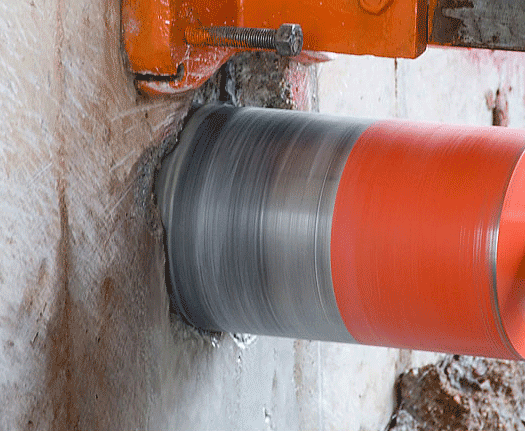 Browse our core drilling and accessories collection and give your drilling project the best chance of success with high-quality products sourced from Europe's leading manufacturers.